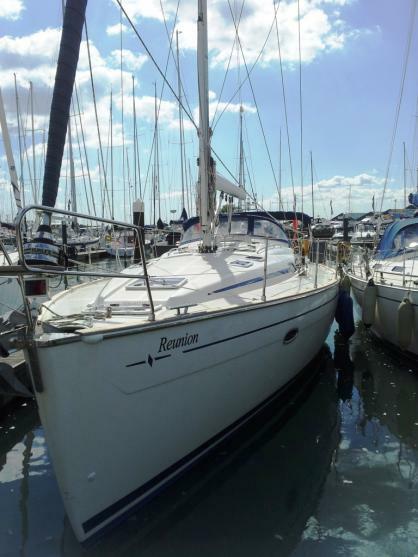 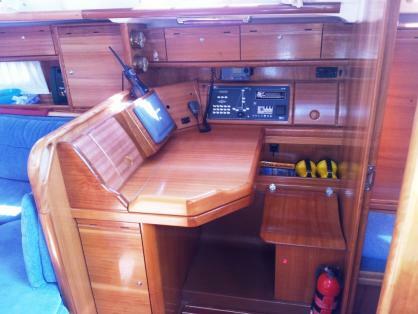 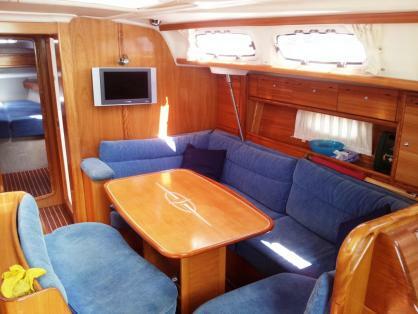 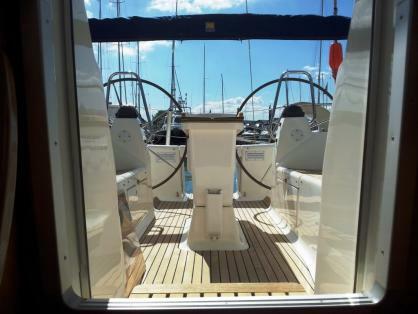 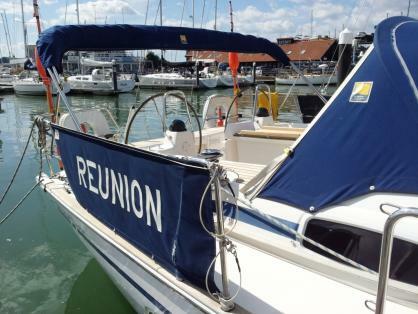 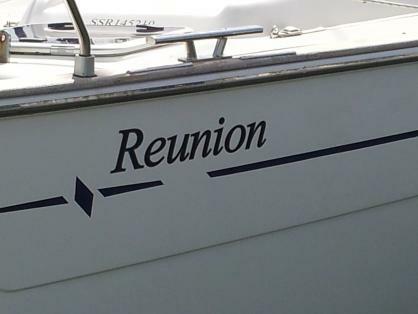 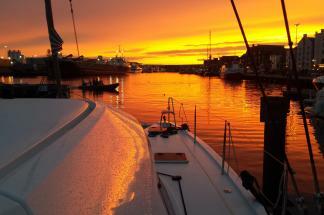 The Bavaria 46 Cruiser incorporates bright interiors with traditional superb sailing abilities. 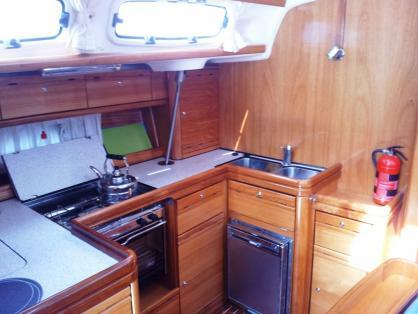 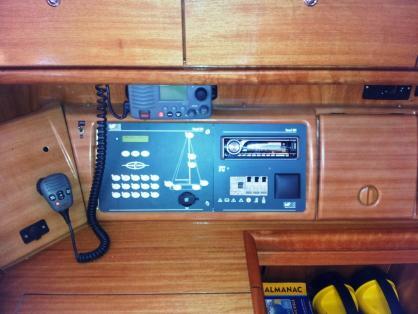 Rich African mahogany interiors impart the sensation of a classic yacht. 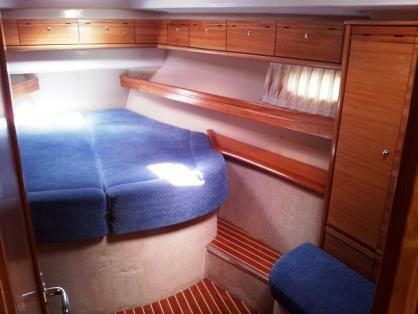 Large skylights, opening deck windows and low level port-lights give a sense of openness. 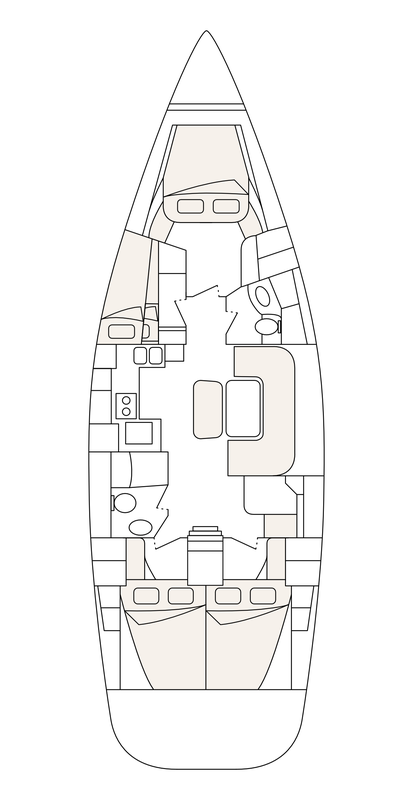 Relax in the comfort of the master cabin forward or the spacious U-shaped settee amidships. 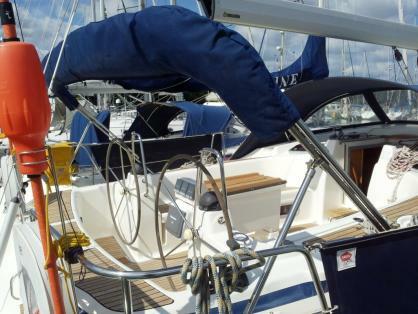 The cockpit layout allows for easy sail handling or just sitting around relaxing after a lively day's sailing.